It is quite unfortunate that most English users now use the "language of social media" as a cover-up for their ill knowledge of the language. This is neither a mere talk nor a display of writing prowess, but a validated claim. A visit to one of the biggest social media platforms, Facebook, will expose you to the bastardization of the English language by users of this platform. 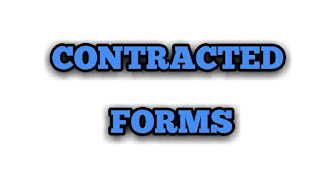 One way users of this platform bastardize the English language is through their use of contracted forms. In English, Contraction means to shorten a word or phrase by omitting one or more sounds or letters from it by the use of apostrophe ('). For example, instead of saying "will not", one can say, "won't". "Won't" becomes the contraction or contracted form of "will not". Contraction aids writing fluency and also makes our chat very interesting. Consequently, 99.9% of English users make use of it. Out of its numerous users, only a handful has an adequate knowledge of how it works. Most users of social media now use "your" as the contracted form of "you are"; "am" as "I am"; "its" as "It is" etc. This level of ignorance is not just unacceptable but also disheartening. Therefore, this article discusses some of the English contractions and their meanings. It really pisses me off when I see so called graduates and even graduates of English using "am" as the contracted form of "I am". It is even a common practice among native speakers. It will interest to know that "I'm" is the contracted form of "I am". This is the contracted form of "I will". "ll" can be paired with other personal pronouns like: we, you, they, he, she and it, and you will have other variants like: We'll (we will), you'll (you will), they'll (they will), he'll (he will), she'll (she will) and it'll (it will). This is the contracted form of "I would" or "I had". Other possible variants are: They'd, he'd, we'd, she'd, you'd, etc. Most English users use this instead of "aren't". "Ain't" is the shortened form of "am not". For example, "I ain't going anywhere" which can also be written as "I am not going anywhere". It is the shortened form of "are not". For example, "They aren't here". READ ALSO: The difference between "types of verbs" and "forms of verbs" HERE. Ignorance has never let most persons use "you're" to mean "you are". Rather, they have remained resolute to using "your" as the shortened form of "you are". If you're among this set of persons, note that "you're" is the only contracted form of "you are". Other possible variants are: they're (they are) and we're (we are). "It's" is the contracted form of "It is" or "It has". Other related variants are: he's ("he is" or "he has"), what's ("what is" or "what has") that's (that is), who's (who is), where's (where is), and there's (there is). I've seen most persons use "who's" as the contracted form of "whose". Please, if you are a victim, stop it! This is the contracted form of "they have". Other variants are: I've (I have) and we've (we have). This is a negative contraction. It is the shortened form of "cannot". Other negative contractions in English are: won't (will not), doesn't (does not), haven't (have not), didn't (did not), hadn't (had not), ain't (am not), aren't (are not), mustn't (must not) etc. Note: All auxiliary verbs can form a negative contraction. Read more about auxiliary verb HERE. Most English speakers use "let's" and "lets" interchangeably. 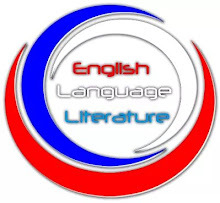 Whereas "let's" is the contracted form of "let us", "lets" is the simple present of the verb "let". 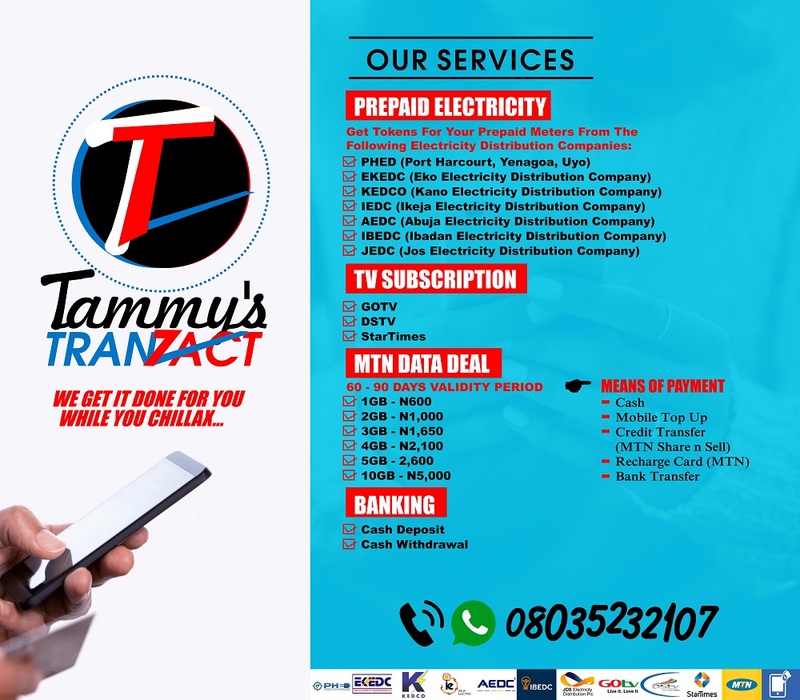 Come let's reason together/Come let us reason together. The room lets for #50,000 per week. 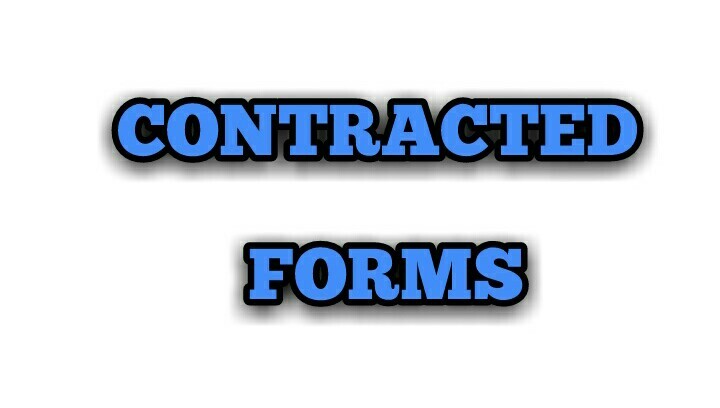 Although there are other contracted forms in English, the aforementioned are discussed because they pose a whole lot of problems among English users in terms of writing and speaking. This revelation of Psquare on Buhari's administration is fast becoming a reality. You can read it HERE.